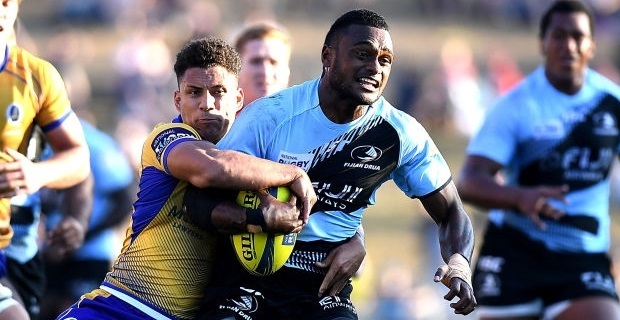 Fijian Drua first five-eight Peceli Nacebe and Captain John Stewart are likely to join the Fiji Airways 7s team for the first leg of the 2017/18 World Sevens Series next month. Coach Gareth Baber says the two players in the extended squad have performed really well and highly likely to make the final cut. Meanwhile, Fiji kicks off the Dubai 7s campaign against Russia on the 1st of December at 7.06pm; they then play Wales at 10.06pm and face Australia a day later at 4.06am.